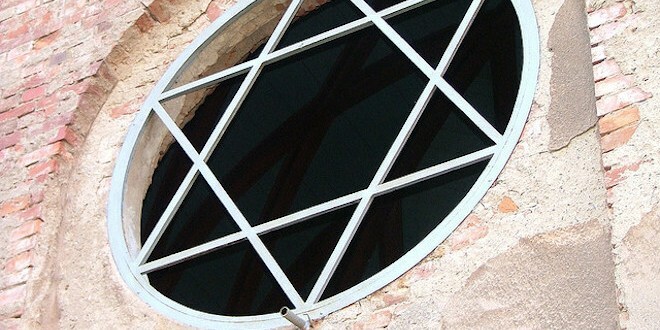 Parables are not unique to Jewish traditions. There are parables or provocative stories in the scriptures of Israel, the wisdom literuature of Jews and Christians, Aesop's Fables, and Buddhist Koans function like parables. AJ Levine loves parables, "because after reading them a group of people can get together and say, 'here is what I thought, I liked this person, I didn't like this person at all," We shouldn't look at the parables as sweet stories but rather try to recover the provocating that Jesus' audience would have heard." 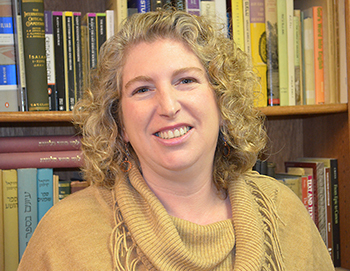 Amy-Jill Levine is University Professor of New Testament and Jewish Studies at Vanderbilt University Divinity School and College of Arts and Sciences. She has held office in the Society of Biblical Literature, the Catholic Biblical Association, and the Association for Jewish Studies. She is the author, co-author, or editor of numerous books, including The Misunderstood Jew: The Church and the Scandal of the Jewish Jesus; The Historical Jesus in Context; the Jewish Annotated New Testament; and The Meaning of the Bible: What The Jewish Scriptures and the Christian Old Testament Can Teach Us. Thursday Feb 4th, 2016 5:30 pm at Gonzaga's Hemmingson Center Upper Ballroom there will be a free public lecture by Dr. Amy Jill Levine.